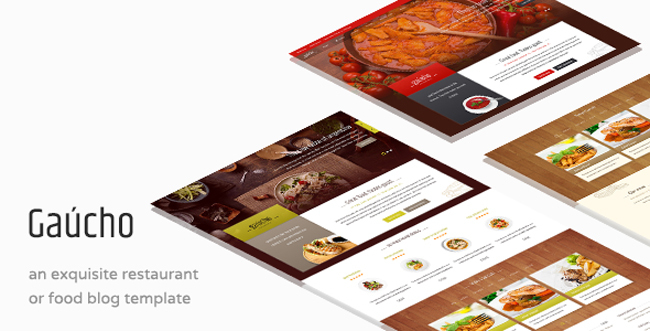 Gaucho is an exquisite food and restaurant WordPress theme with a unique concept. Gaucho comes bundled with astounding features like page pre-loader, pre-built pages, full page slider, 6 preset styles, visual composer and much more..
Gaucho Restaurant WordPress Theme is also available for Joomla! and HTML.